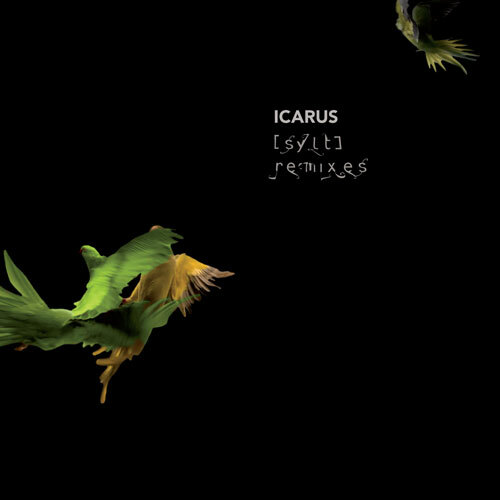 Icarus’ 2007 album ‘Sylt’ further consolidated the band’s exploration into remixing recordings of live performances, which were in turn remixes of earlier studio tracks (a trait first explored in 2005’s ‘Carnivalesque’). With the ‘Sylt Remixes’ album, this reprocessing passes over to third parties, gathering contributions from Denmark (home of Rump Recordings), the UK (home of Icarus) and further afield. The collection opens on a dancefloor tack, kicking off with teenage prodigy Nabo’s wonky mix of "Volks! ", and passing via Björk-collaborator Opiate’s abstract mix of "Keet" into Frank Bretschneider of Raster-Noton’s pulsating edit of the same. 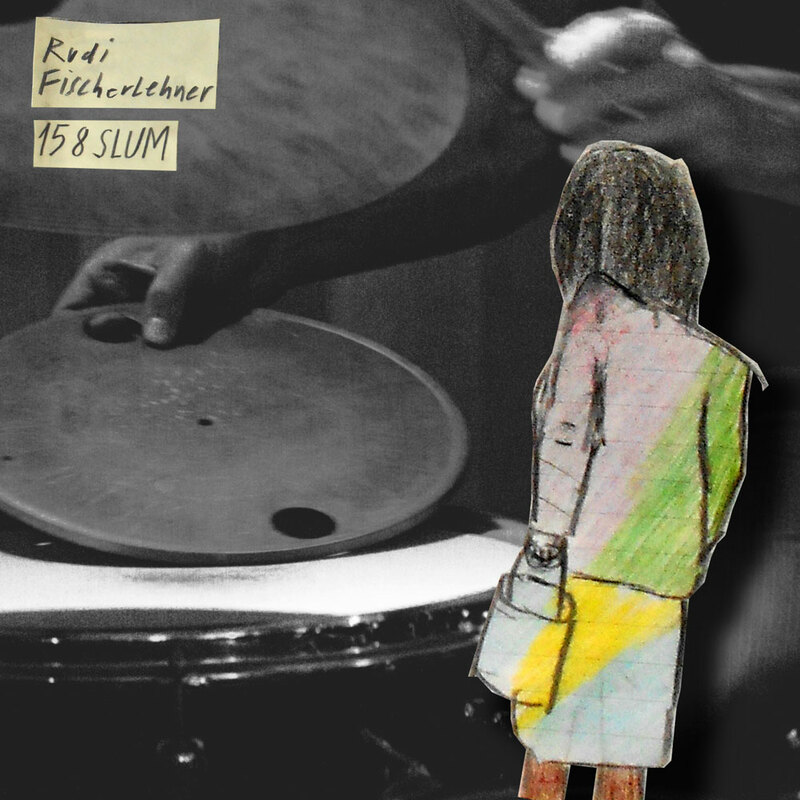 Karsten Pflum’s bass-driven take on "First Inf(E)Rænce" strips the hoover bag out of a frenetic crescendo to create a minimal dub-funk work out, while ISANs version of "Keet" adds glockenspiels and an almost shoegaze vibe. Elsewhere, Planet Mu’s Ital Tek puts the dubstep into "Selfautoparent", while Svartbag extends "Rugkiks" with guitardrones and noise and Throbbing Gristle-collaborator Ivan Pavlov (aka oxy/CoH) gives a minimalistic take on Keets lop-sided beats. 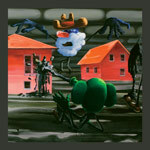 The remixing then pushes out towards more abstract territory with electro-acoustic improvisers Isambard Khroustaliov / Lothar Ohlmeier, cyber-jazzers Badun, Xela (in a surprisingly hip-hop workout of "Second Inf(E)Rænce"), and Swedish 8-bit wizzard Goto80. 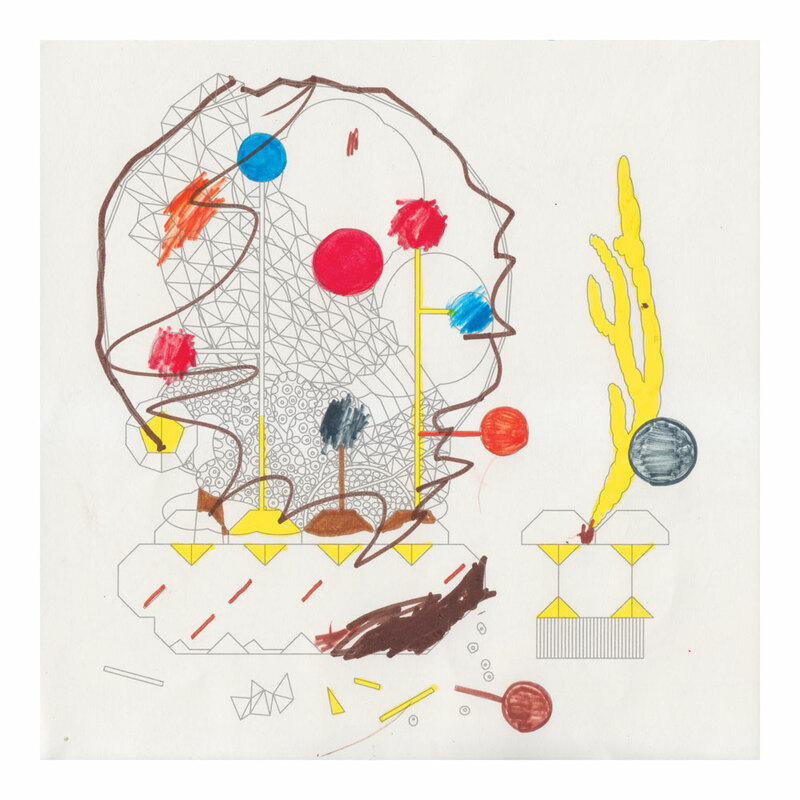 Finally, Icarus themselves also provide a pre-original mix of ‘Sylt’s opening track, "Keet", redecorated with fragments of orchestration, before Digitonal finishes off with a soothing take on "Jyske". The artwork weaves London parakeets into the mix, courtesy of a video created by Alice Scott to the track "Keets", which is available as a download as an accompaniment to the album. The film takes its narrative from a real community of previously domestic parakeets released into the wild in the suburbs of west London. This community of birds has been growing exponentially since their release in unknown circumstances (the subject of much speculation) in the mid 80s. Now this tropical bird is more common than native blackbirds or sparrows. The film imagines a future scenario where the parakeets become as prolific in parts of London as the common pigeon is today.